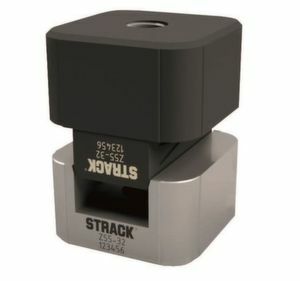 Strack Norma has added the special variant Z4-23 to its range of latch locks. 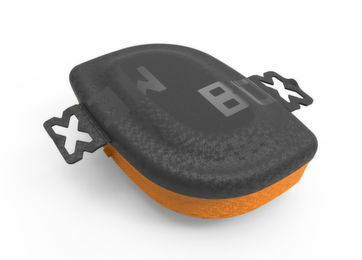 With a minimum stroke of only three millimetres, it saves space in production. At the same time, it combines the function of the latch lock with delay and push lock. 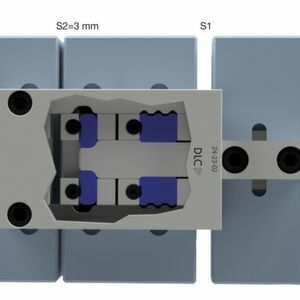 In order to realise highly complex tasks, at moulding tools, cooling- and hydraulic connections and limit switches find space in extremely narrow spaces in the mould plate. Because the circumferential free space is correspondingly limited, designers often search for space-saving solutions. Specially for this purpose we developed our latch lock Z4-23 for small strokes, which combines the function of the latch lock Z4 and Z6 in only one component. While the previously used catches of the latch locks Z4-21/22 still needed a minimum stroke of 7 mm, the revised catch geometry reduces the stroke to three millimetres. The space requirement per side is also reduced in the Z4 and Z6 combination from 180 mm to 90 mm width of the control plate. “We are working according to the motto ´From practice for practice`”, explains Andreas Geyer, shareholder of Strack Norma. 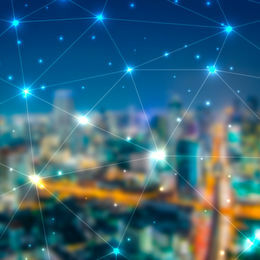 “New market requirements are the basis for the best ideas. 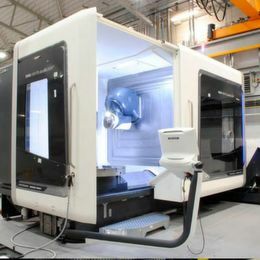 Thus, we constantly generate optimised solutions for our customers”. Further examples of how Strack Norma is continuously expanding its latch lock range are the series Z4, the round latch lock Z3 for the internal use and the double-stroke latch lock Z4-19. They originated in 1976 with the sale of the first hook latch lock Z5 in two sizes. 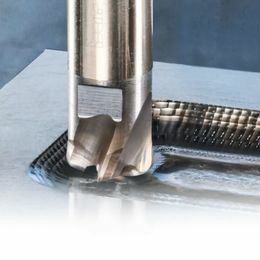 At that time, the new product offered toolmakers the opportunity to use standard parts in a simplified way after having had to build their own solutions for tool separations.